This summers hit Netflix series, Stranger Things has stepped up production and added me two new cast members to its lineup. Sadie Sink and Dacre Montgomery, while Joe Keery (Steve, son of Jean-Ralphio) and Noah Schnapp (Will, who may or may not be feeling like himself these days) have been promoted to series regulars. 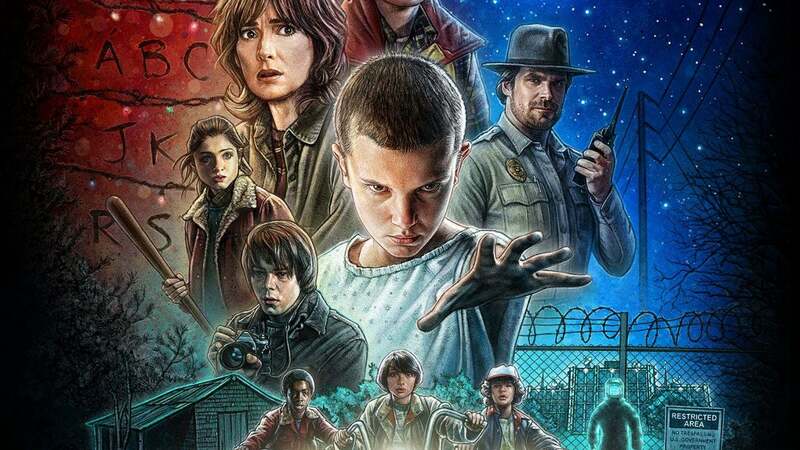 This news comes as new details from Stranger Things Season 2 hit the internet Friday. There is currently no release date for series 2 but there is an expected return before July 2017. The second season and maybe a third will focus much more on what goes on in the Upside Down.The creators have a 30-page document that answers all the questions about the Upside Down.Ross Duffer said: “The plan in that second season is to get into more of those questions, like why there was only one monster and what the Upside Down is exactly. STRANGER THINGS SEASON 2 IS SET TO RETURN JULY 2017.